The Pulse Route connects to many of the city's trails and bikeways. The Rotary Greenway Trail link takes you all the way south to Bethune Street. From there it's just a few blocks to join the fun. The Trans Canada Trail brings you into town at the corner of Bethune and Brock, just to the west of the Pulse Route. If you are east of the river, the London Street bridge, Hunter Street bridge and pedestrian bridge just north of Little Lake will quickly get you to the Pulse Route. The downtown Peterborough Transit Bus Terminal is located on Simcoe Street a half block west of the Pulse Route. Check map and schedule details, here. There are many options for parking downtown during Pulse. The Simcoe Street and King Street parking garages will be open. Please note that you will only be able to access the King Street garage from the west, as the intersection at King and George will be closed (more road closure information is below). There are also public lots on Brock Street and Hunter Street.  Peterborough Pulse will be car-free from 8a.m. to 4p.m. on Saturday, July 21st. Every effort will be made to reopen the route as quickly as possible after the event is finished. Emergency vehicle access to properties will continue throughout Peterborough Pulse. George St. from McDonnel St. to Sherbrooke St.
Charlotte St. from Aylmer St. to George St.
McDonnel St. at George St.
Hunter St. at George St.
Simcoe St. at George St.
Murray St. – Aylmer St. to George St. and George St. to Water St.
Brock St. – Chambers Lane to George St. and George St. to Water St.
King St. – Aylmer St. to George St. and George St. to Water St.